Do you dare to wear blue? I do. 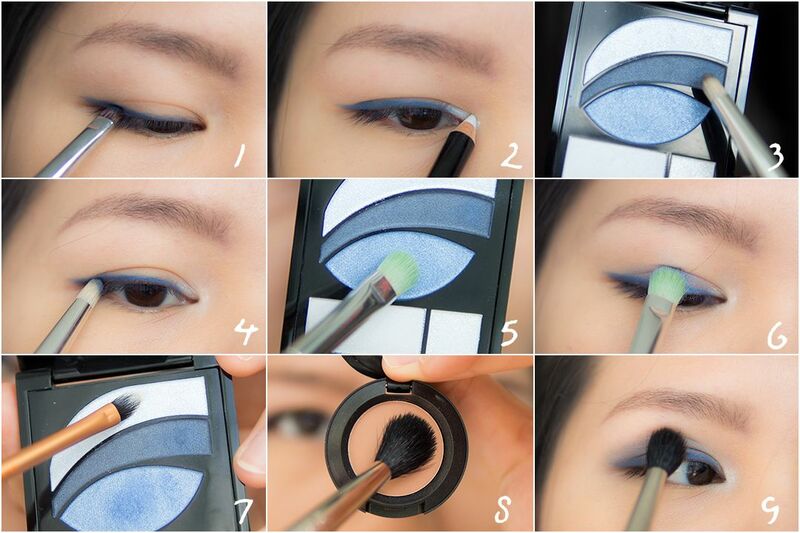 In fact one of my favourite ways to wear blue eyeshadow is a blue smoky eyes. 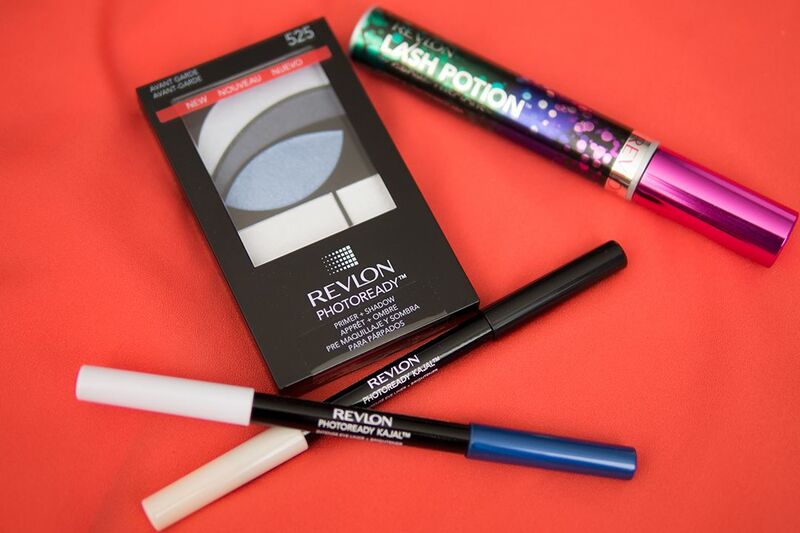 So when Revlon asked if I would like to take on their "Dare to Wear Blue" challenge, I immediately know I want to get some inspiration from my go-to blue eyeshadow look! 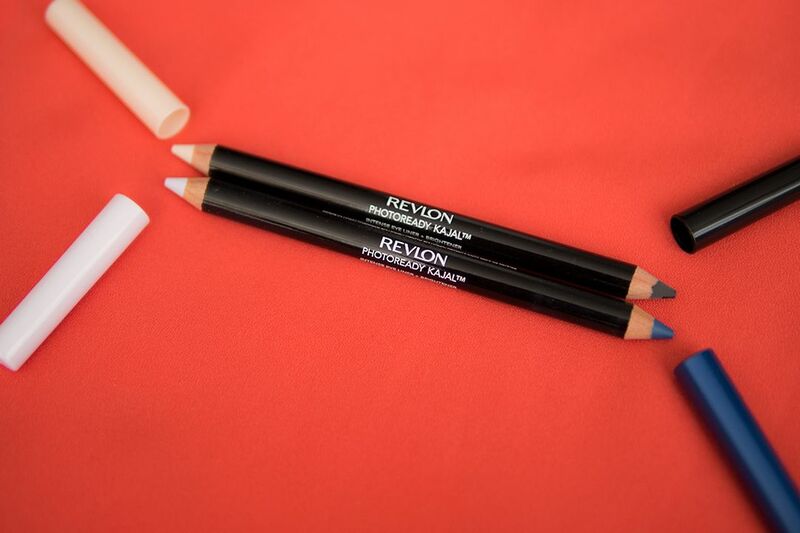 Using a stiff detail brush to apply the blue end Revlon PhotoReady Kajal Intense Eyeliner in 002 Blue along the upper lash line. 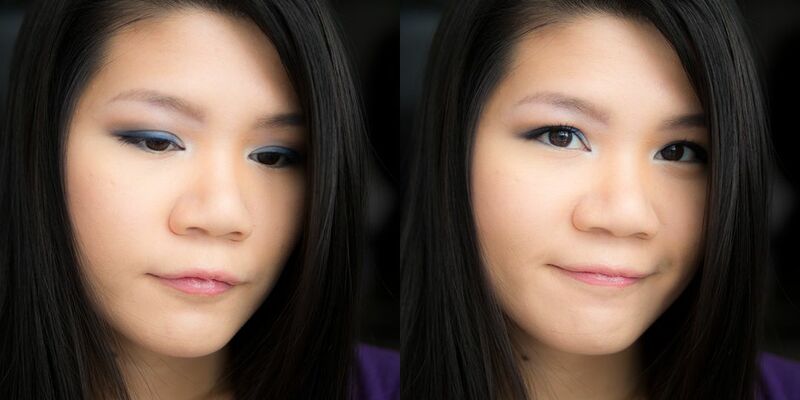 Using the other end of the same liner and apply it in the inner corner and blend it out with finger. Take the first colour in the Avant Garde palette and place it in the inner corner on top of the lilac liner to brighten up the eyes. Sweep that on the crease using a fluffy blending brush as a transition colour. This will warm up the overall cool tone look. 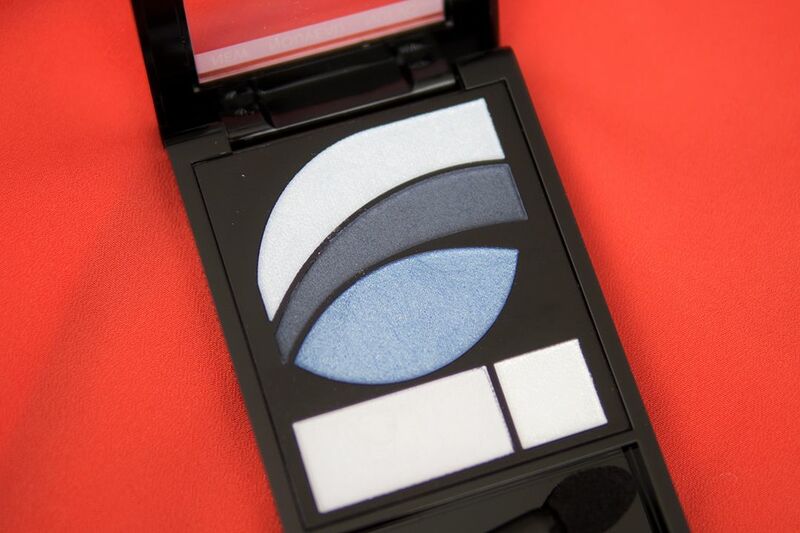 Using a stiff dome blending brush, pick up the bottom left colour in the Avant Garde palette. 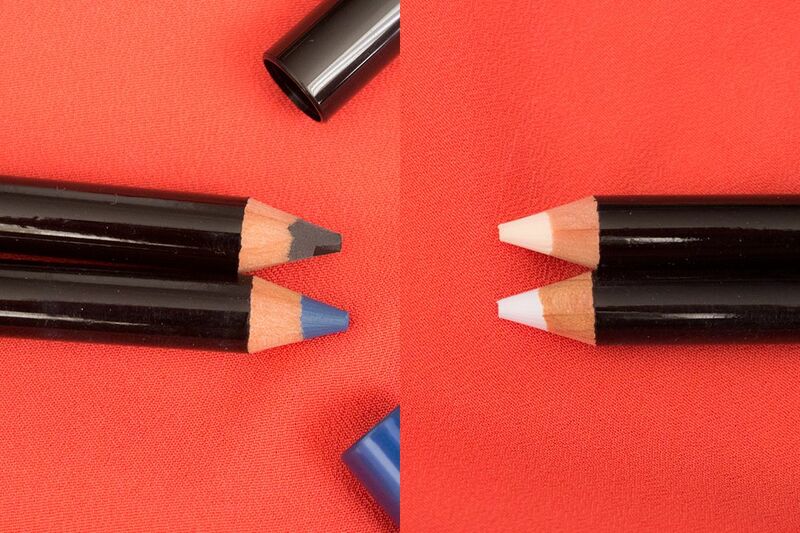 Place the colour in #1 on the brow bone. 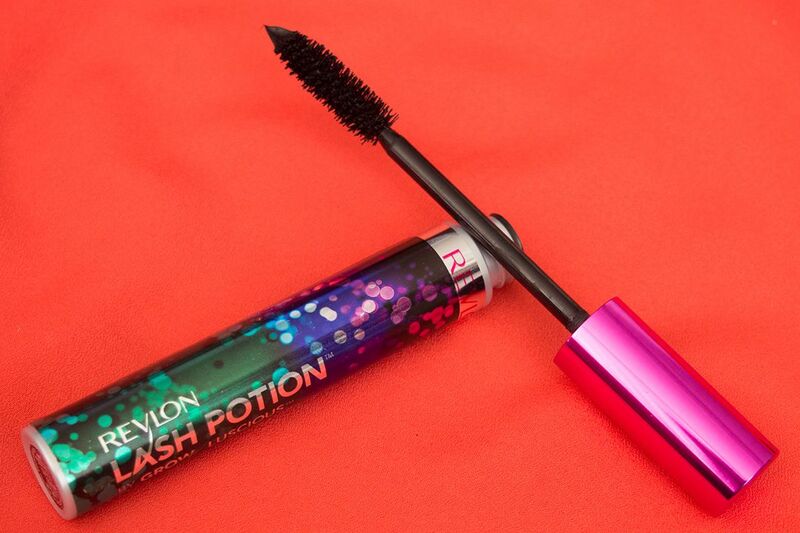 Tight line with the Revlon PhotoReady Kajal Intense Eyeliner in 001 Black. For lips, I used Revlon Super Lustrous Lipgloss in Snow Pink. 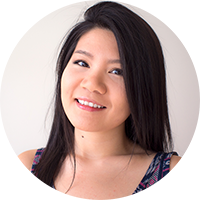 For me, to wear blue eyeshadow, I like to balance it out with a brown colour so it doesn't look too awkward on my warm undertone. With a slightly dramatic look, I also prefer a neutral lips, these Revlon Super Lustrous Lipglosses are very smooth and non sticky. I really like this Snow Pink one in particular. 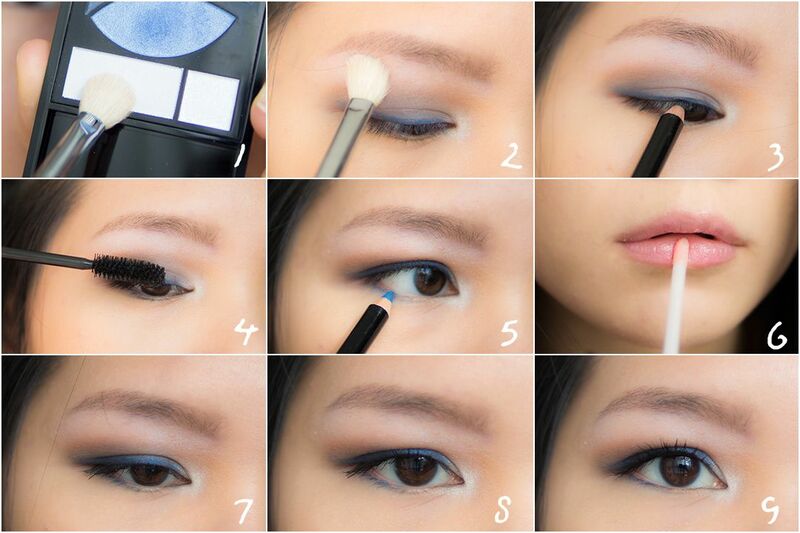 How would you wear a blue eye look? Let me know your tips & tricks! This is lovely on you! I would love to be so brave. I wear taupe. But with this post, you have inspired me to try something new - perhaps green. Your technique is excellent. This looks so good on you! but I've tried blue eyeshadow and let's just say that it does NOT suit me lol but I might give it a go with another colour from them!
! that crease shade is awesome. what is it? Thanks Naghmeh. It has to do with undertone and eye colour too. But the "warming up technique" is transferable. Definitely will work with another colour!